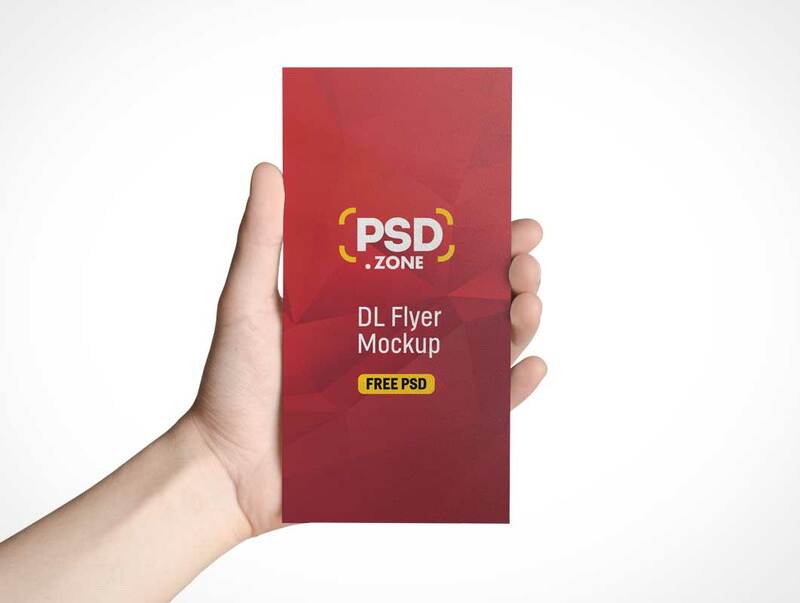 Here is a free Hand holding DL Size Flyer Mockup which is great for showcasing your dl flyer and brochure designs in realistic manner. This Hand holding DL Size Flyer Mockup comes in a High-res, layered PSD file which includes smart objects for easy editing. You can also change the background color to match with your flyer design.